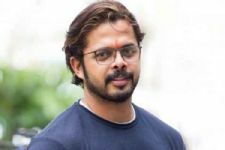 The nominations for this week in Bigg Boss 12 turned out to be a controversial one, where the Happy Club got nominated, and the next thing we know, they had a major altercation with Sreesanth, who as a captain, nominated them initially. stay in a room and the one who will stay in for a longer period will go on to become the winners of the task. Srishty Rode will be the sanchalak of the task. And if you are wondering, who will win, well, here it is. The winners of the luxury budget task will be none other than Deepak Thakur, Megha Dhahde, Romil Choudhary and Surbhi Rana. And hence, the next captain will be chosen from amongst them after a task. #Exclusive: Bigg Boss 12 fame Roshmi Banik BAGS a new Project! Sreesanth's First Day at Practice after the ban Lift! 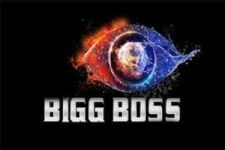 THIS Bigg Boss 12 Fame star gets casted in a music video! Winners are romil somi megha and kv . From bb13 bring commoners only... Celebs come to get insulted only here !!! Vish Ya Amrit Sitara Gets A New Entry!